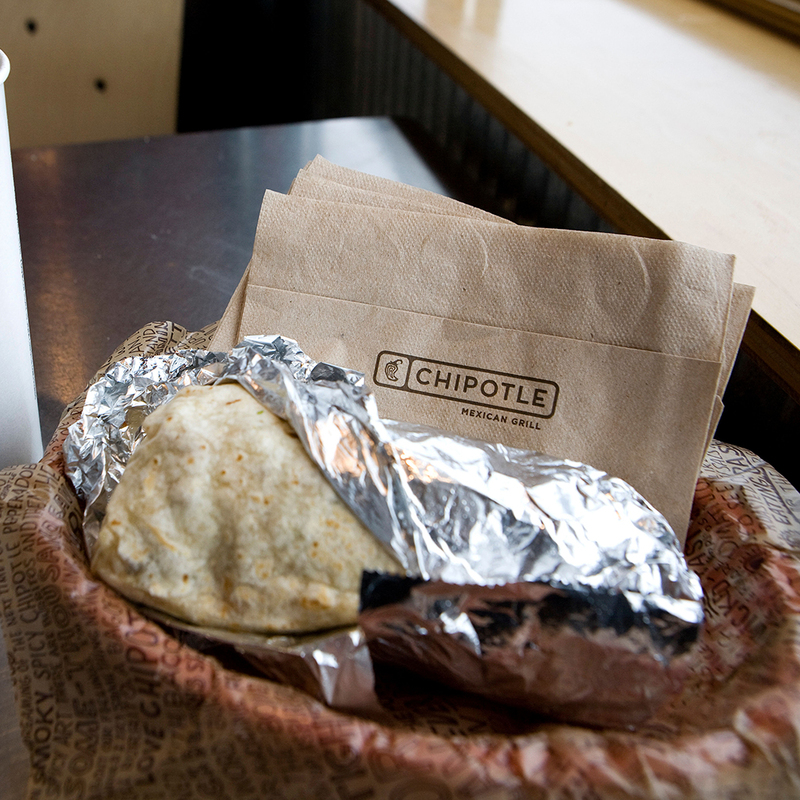 Yesterday was D-Day for Chipotle in its battle to put its food poisoning mess behind them. The burrito chain shut down every restaurant in the entire company to re-educate employees on how to keep their food clean – a worthy cause. But it also turned into a fun day for a District of Columbia lawyer who spent his day replying to text messages intended for the Mexican Grill. Turns out, as important as the shutdown seemed, the whole thing was little solace for Chipotle fans who just wanted a damn burrito. And Chipotle realized this. The brand didn’t want to alienate its core customers: People who don’t care about food poisoning. So to help make these and other patrons happy, customers who stopped by a Chipotle during its temporary closing yesterday were greeted with a sign offering them a free burrito if they simply texted “RAINCHECK” to the number 888-222. Now, 888-222 looks one digit short of a full phone number. For texting purposes, it’s still valid, but apparently some visitors figured the six-digit number was a typo and decided to text 888-2222 instead. For anyone whose phone number is in the Washington D.C. area code, that meant their texts went to attorney Hank Levine. So far, however, no one else has come forward with a similar problem. But then again, 888-2222 sounds like a landline to me.